Sometimes, as a member of the TOS Review Crew, I have the opportunity to talk about a company or resource that my readers may be interested in. This is one of those times. Founded by a home school mom who loves books, Homeschool Library Builder, is now owned and operated by two homeschooling families. Homeschool Library Builder provides new and used books at affordable prices. They even offer hard to find and out of print books. Sales and promotions are offered every month. You can sign up for a monthly newsletter and be notified of the specials, promotions and sales events. The newsletter also includes the “Spotlight on the Season” their “homeschool-friendly calendar, marking holidays, celebrations, and "national days," with corresponding activities and lesson plans!” The newsletter is free and you can sign up with just your email address. There is box on the left hand side of the home page where you can submit your email address. Speaking of sales. The May monthly special is 25% of all items. Yes that is ALL items and it is an additional discount. On some books you’ll see a list price and then an “our price” followed by a percentage discount. The May special will give you 25% off the “our price.” Sale price will be reflected in your cart. A little bit about their website: It is easier to find what you are looking for. You can search by curricula or you can browse by category. Right on the front page is a link to search by curricula. On the left sidebar you’ll find the links to browse by different categories such as fiction, non-fiction, award winners etc. If you still can’t find what you’re looking for just ask them and they’ll try to find the book for you. Homeschool Library Builder also offers a FREE Membership program. Members receive: the monthly newsletter, enrollment in the Books Reward Program, book search, HSLB Marketplace, and Helping Hand. Remember Homeschool Library Builder is offering a 25% discount during the month of May! Sign up for the newsletter or become a member learn about future promotions! Disclosure: As a member of the TOS Review Crew I was required to write an informational post about Homeschool Library Builder. I received no products. I was not compensated in any way. I have no experience with this company. This looks like something I will enjoy!!! Great and detailed review! Visiting form the Crew. 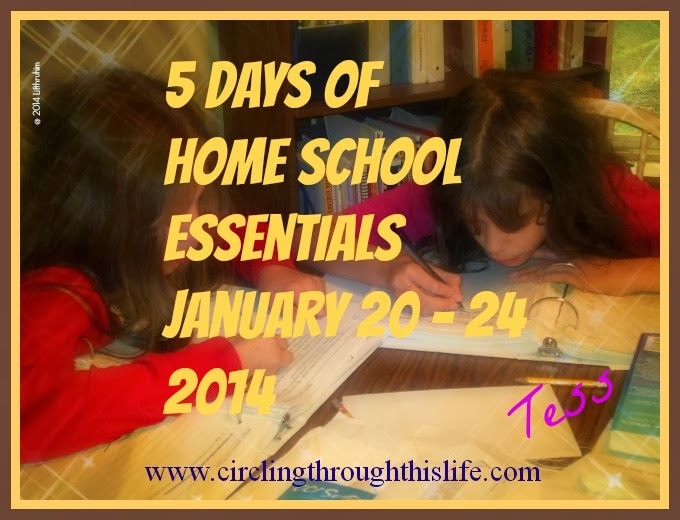 I ♥ finding great frugal homeschool resources. Look forward to connecting with ya. This is a really well done review, Tess. Thanks so much!